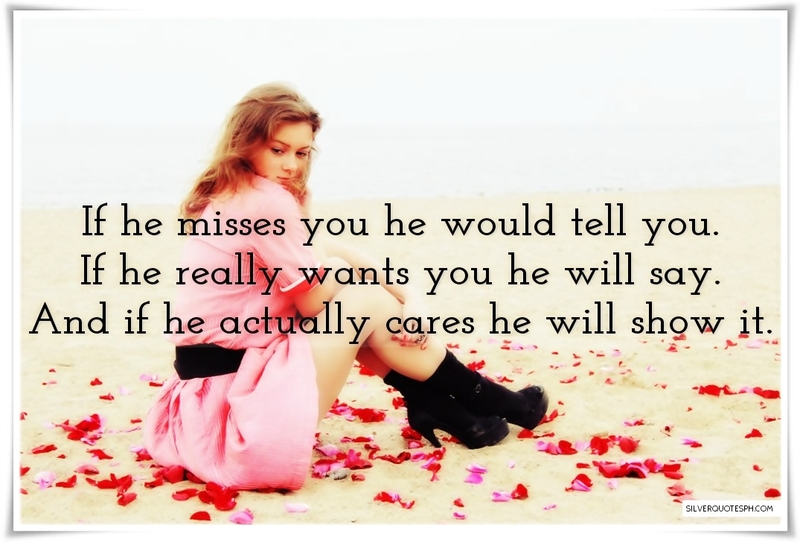 If he misses you he would tell you. If he really wants you he will say. And if he actually cares he will show it.